Edition of 376 hand-numbered copies. CD's come packaged inside a screen-printed rafian bag. Arabic on front side reads "Palestine". CD "Dedicated to the struggling Palestinian Nation and to the memory of Bryn Jones 1961-1999." 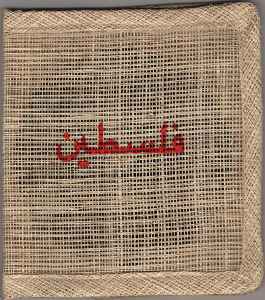 Mini CD "Dedicated to the struggling Palestinian Nation and to the memory of Gamal Abdel Nasser 1918-1970."